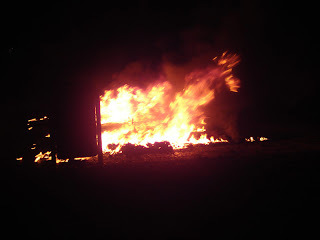 Toby Sterling Personal Homepage: A Lethe: Hufterproof ("jerk-proof") bus stop destroyed. Jerks suspected. 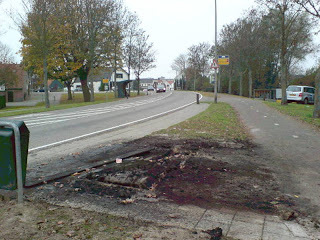 Let them up the Ante, milled steel bus stops. I'll get my thermite-recipies out. 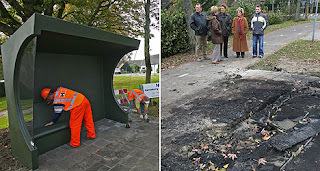 Seriously, what are they thinking: Hey everybody, We got a INDESTRUCTIBLE BUSSTOP! You CANT destroy this! No, really, you cant! I dare you, try and destr..Oops, somebody set fire to it!